January 2014 - McAlvain Companies, Inc.
January 1, 2014 /in News Releases /by McAlvain Companies, Inc.
Boise, Idaho. January, 2014 – Chuck Graves, President of McAlvain Construction, Inc., and McAlvain Design Build, Inc., has been elected to the Idaho AGC Board of Directors for 2014. Chuck will serve a three year term as one of eight General Contractor Directors. The Board of Directors serves members of the AGC in promoting success within the State of Idaho’s construction industry. Chuck has over 28 years of experience within the construction industry with an extensive background in government, institutional, high tech, industrial and commercial business sectors. 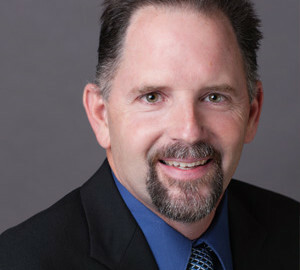 Chuck also serves on the Boise State University Construction Management Advisory Board.